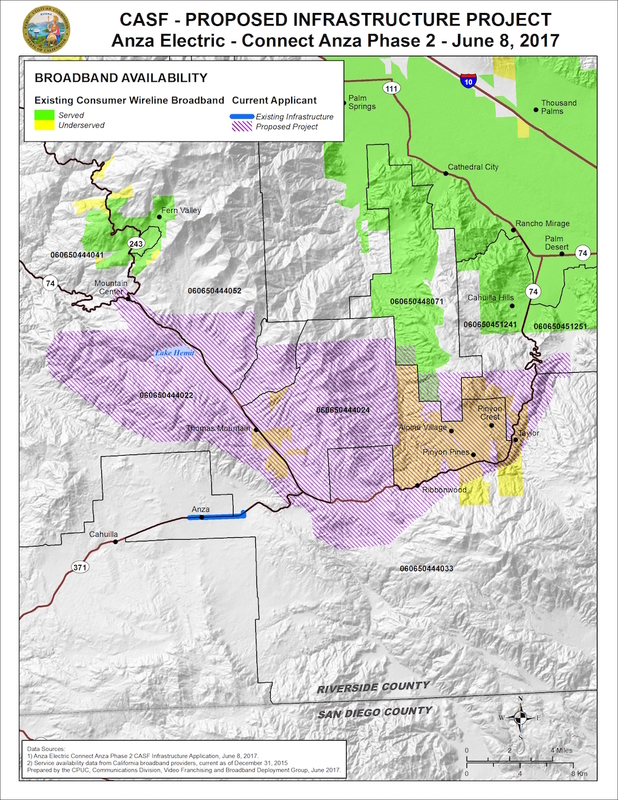 In December 2015, the state of California approved a grant of almost $2.7 million for Anza Electric to which the co-op matched with another $1.8 million to build the FTTH network. As Anza Electric finishes up the project, the co-op is preparing to start the next deployment in Pinyon Pines. Although the California Advanced Services Fund does give some funding to AT&T, it is similar to many other states' programs, such as in Minnesota. The grant program requires participating providers to match about half of the grant amount. Many cooperatives have taken advantage of state grant programs to build FTTH networks. By connecting farms, small businesses, and homes in some of the hardest to reach areas, telephone and electric cooperatives are closing the digital divide. Anza Electric Cooperative is part of that growing movement of cooperatives building the infrastructure necessary to keep rural communities strong. Learn more about cooperatives on our resource page.